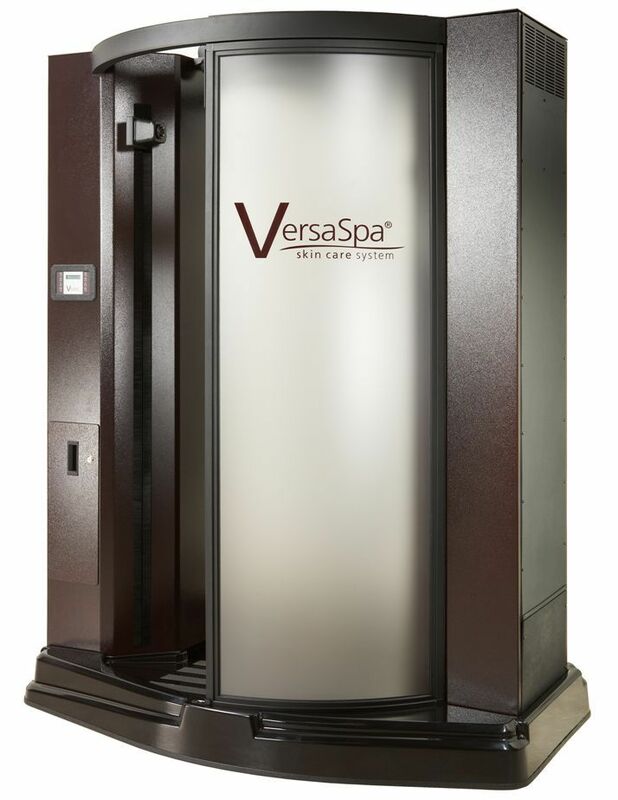 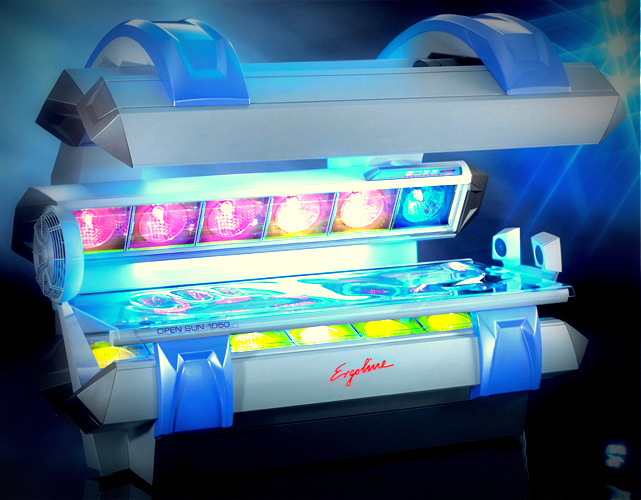 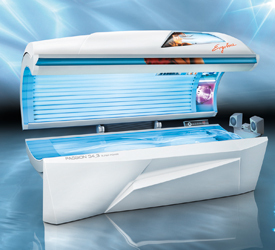 Unlimited Tanning- selected level plus all lower levels! 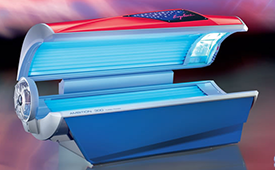 Valid at ALL Sun Rayz locations! 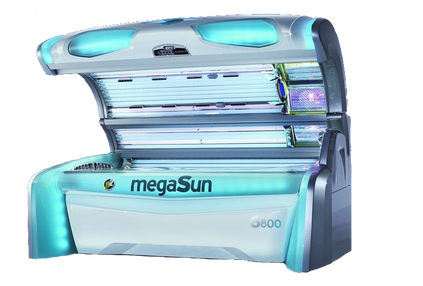 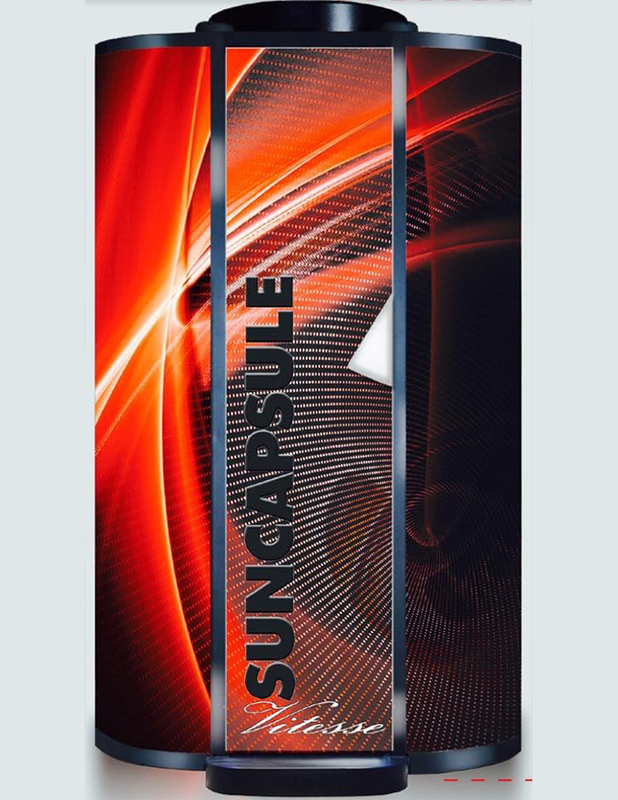 Sun Rayz Rewards – Super Specials & Freebies for Members only!